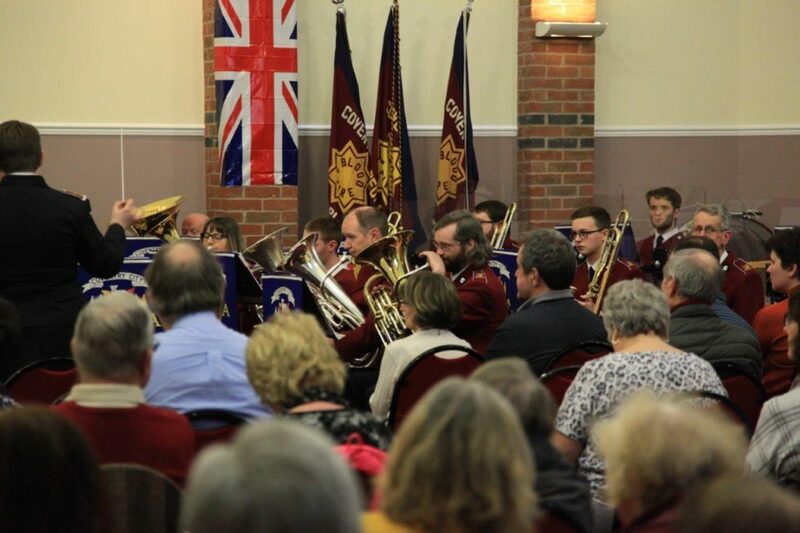 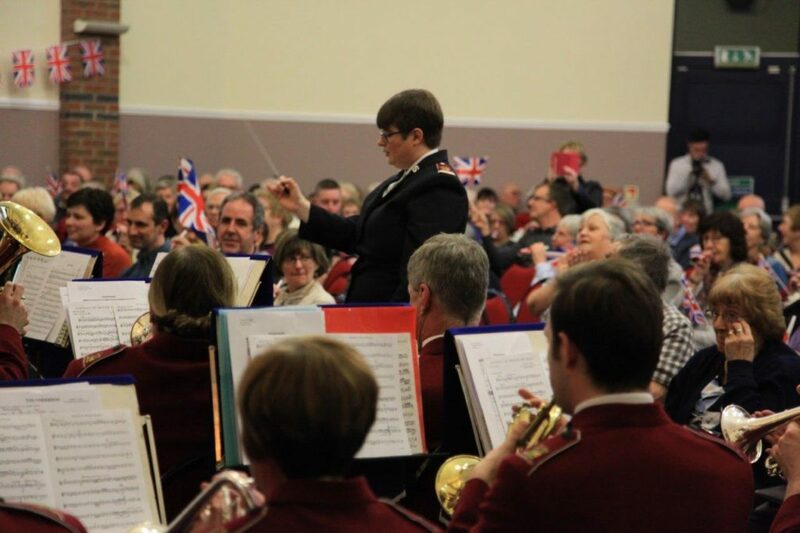 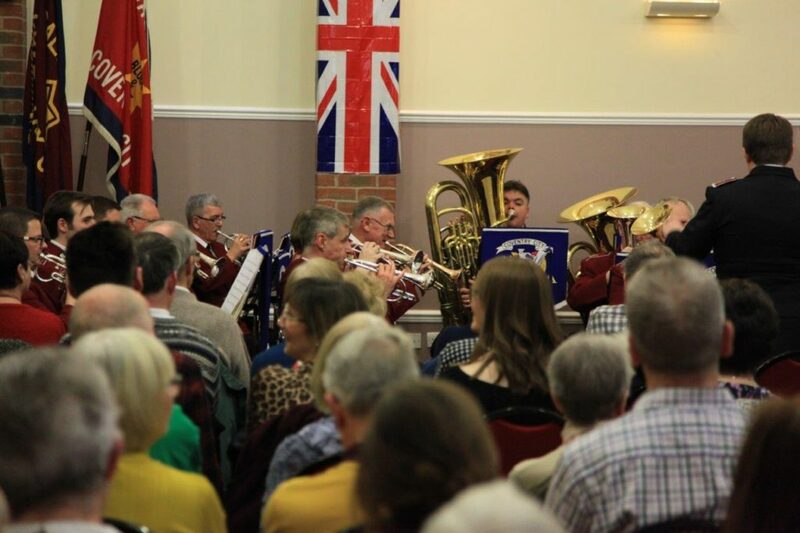 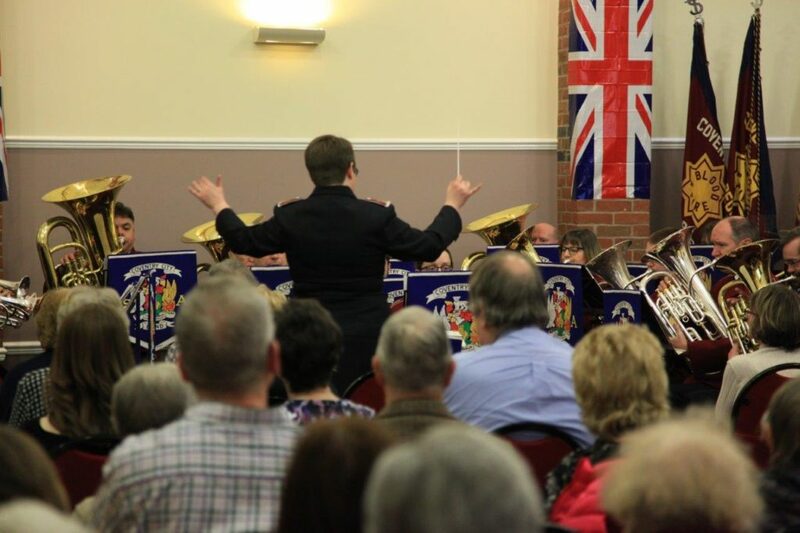 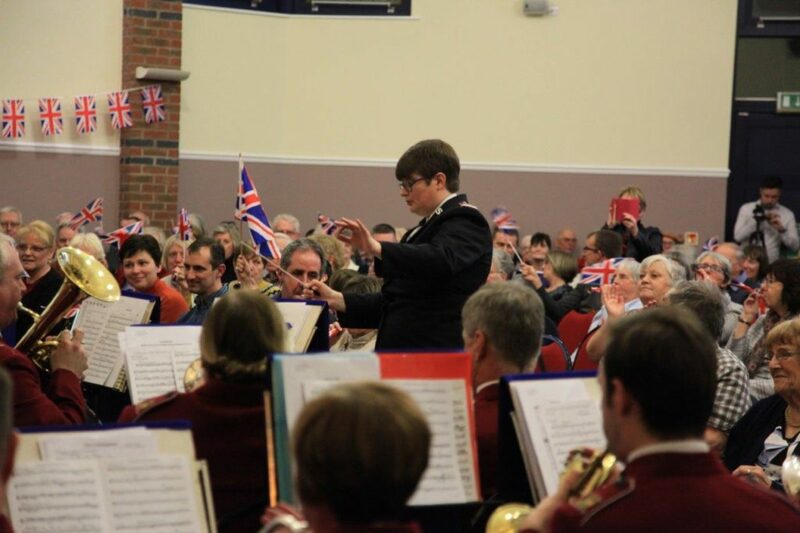 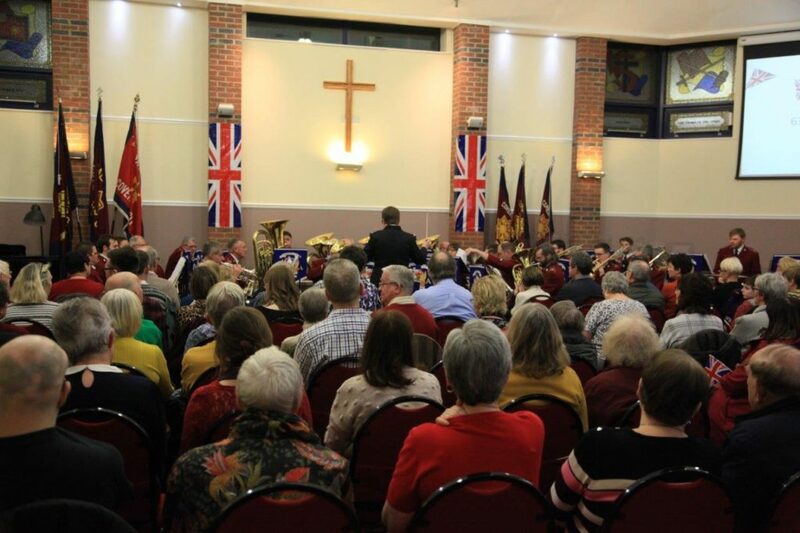 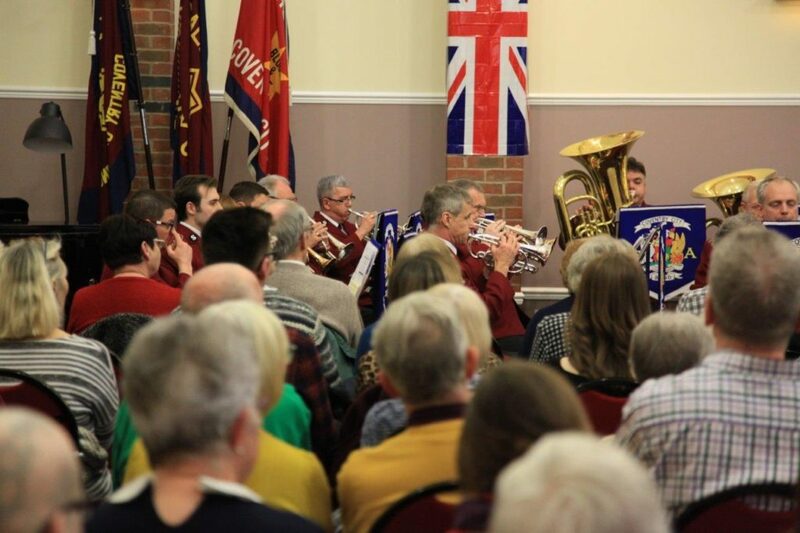 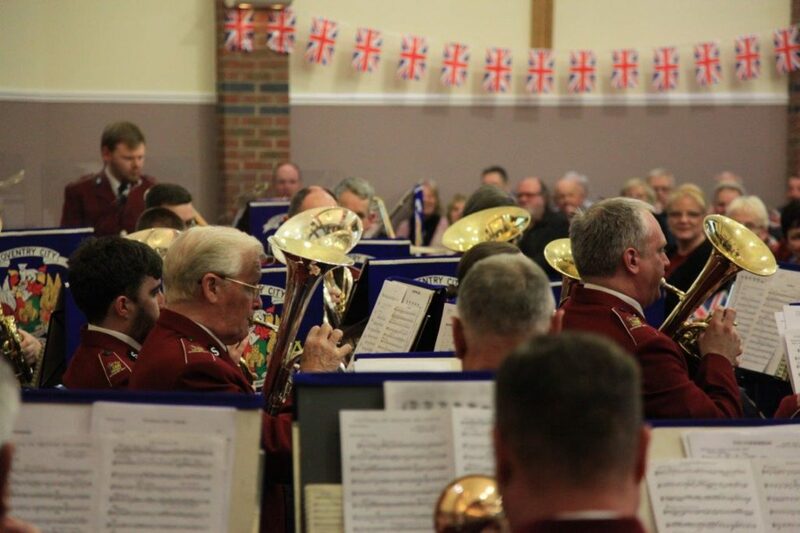 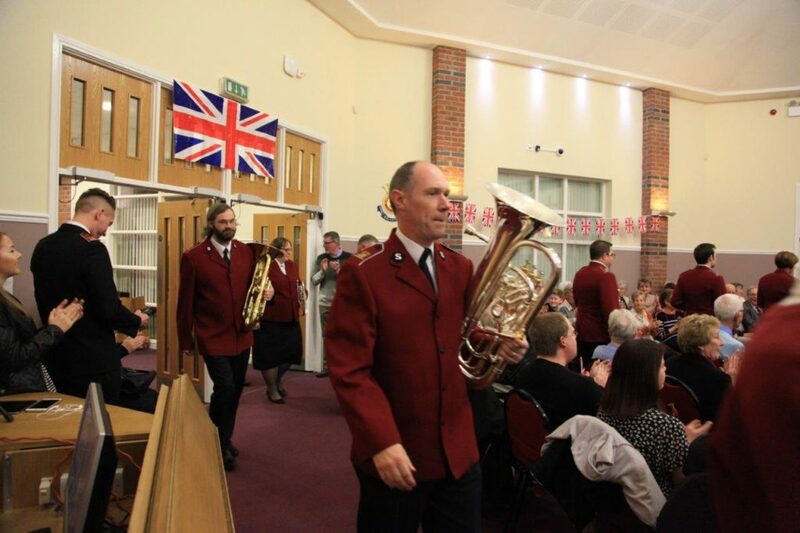 The bands' annual Last Night of the Proms was, again, another excellent night of music. 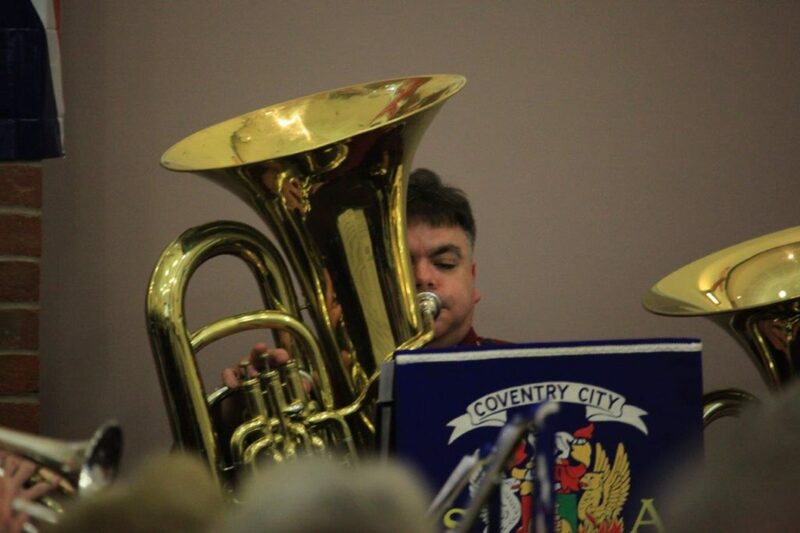 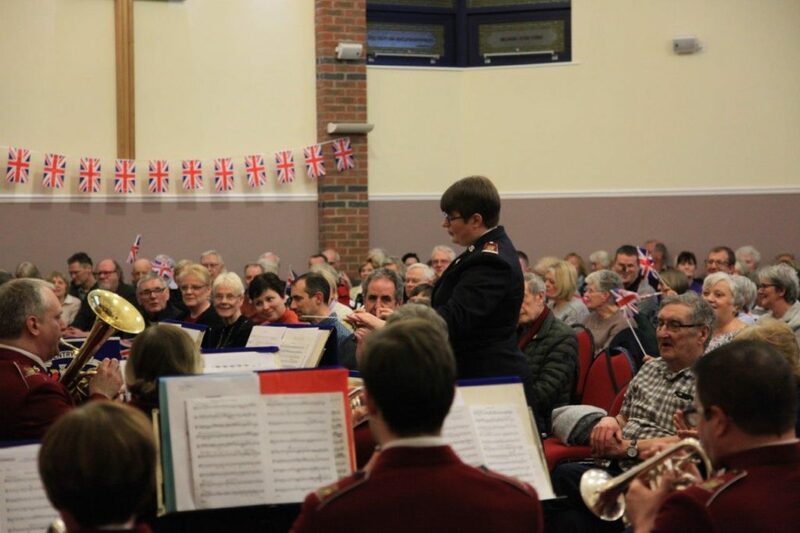 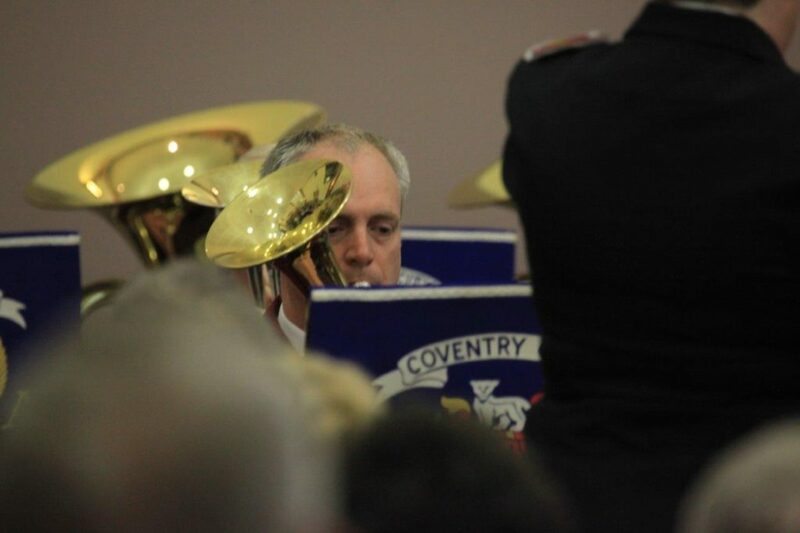 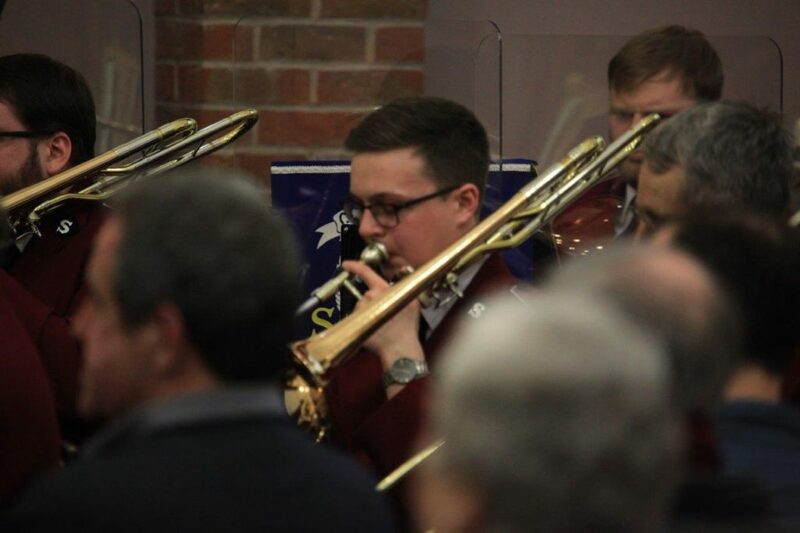 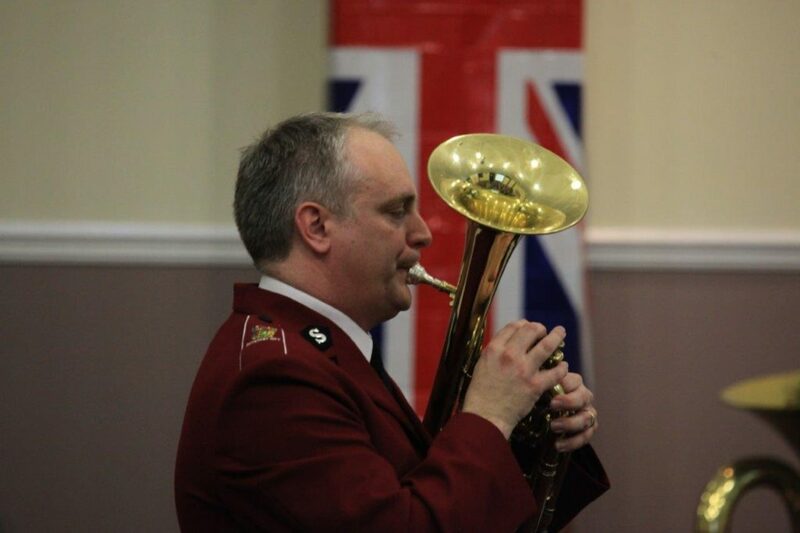 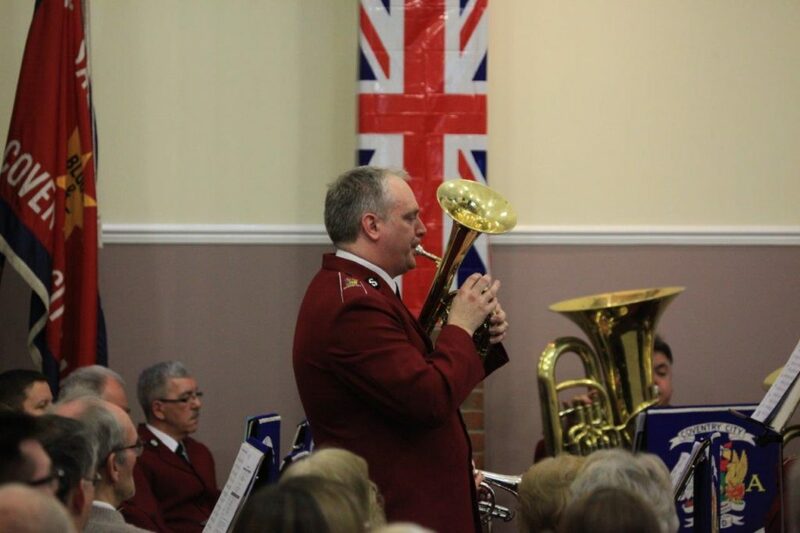 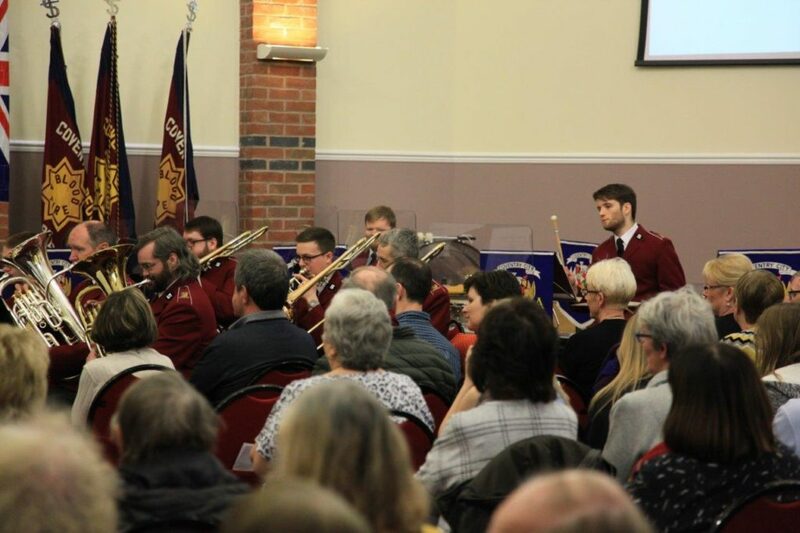 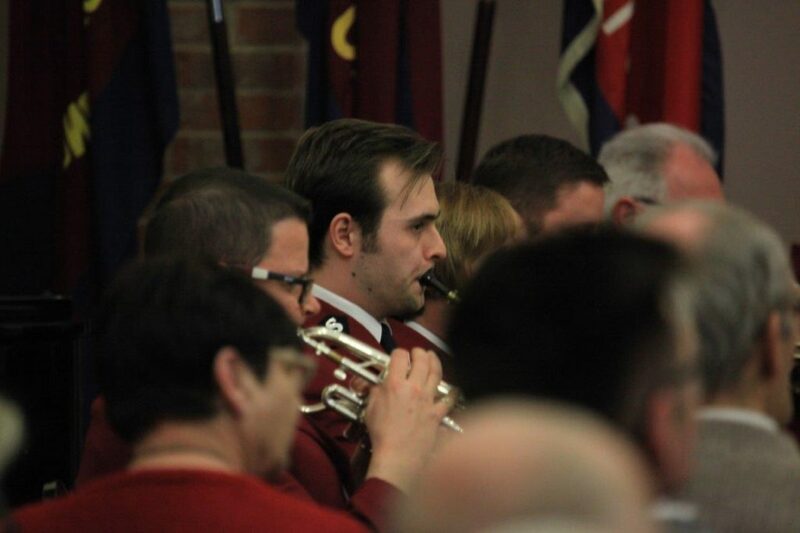 Compered by Dean Heeley, and the band led by Bandmaster Catherine Wallis, we explored the music of the 60s. 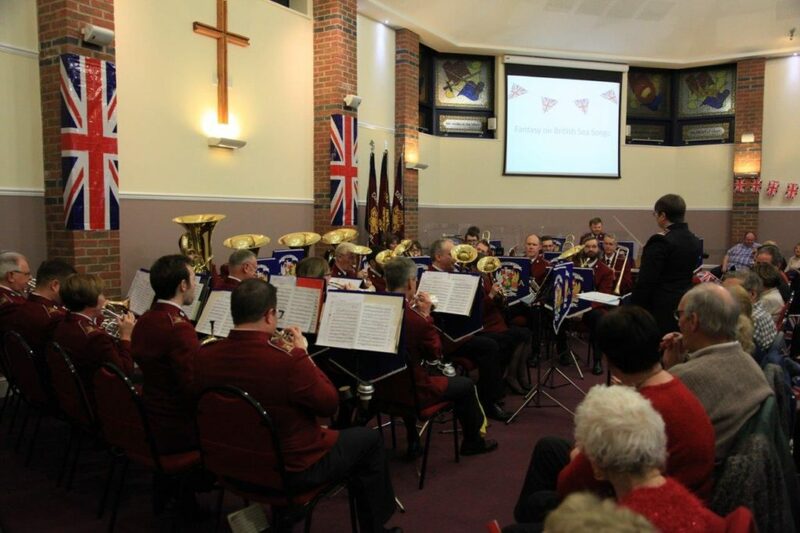 The second half finished with a Beatles Medley called 'Brilliant Beatles'. 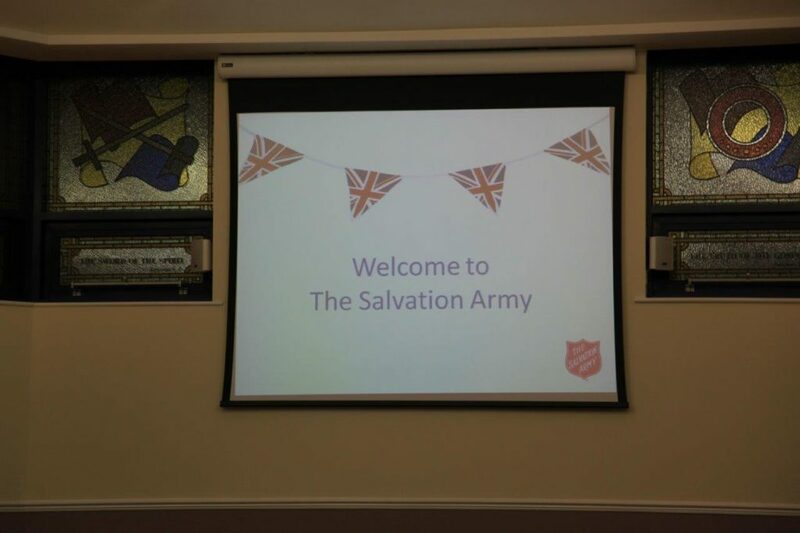 Before the band played the congregation was shown an inspiring video of the work The Salvation Army does at the famous Strawberry Fields which provided inspiration for the Beatles song 'Strawberry Fields Forever'. 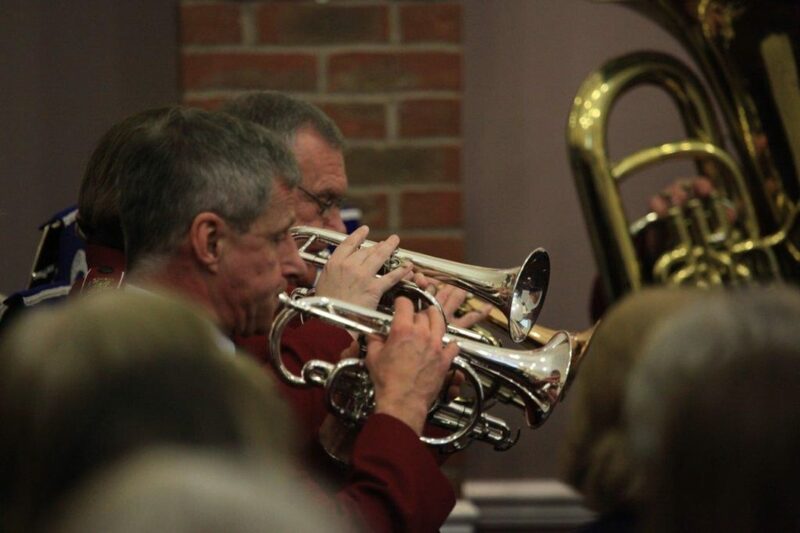 The second half brought us a piece by 3 excellent musicians. 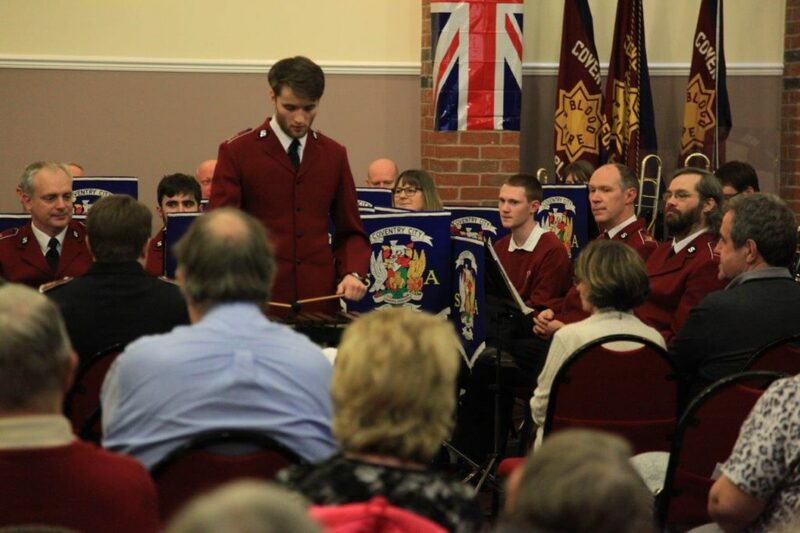 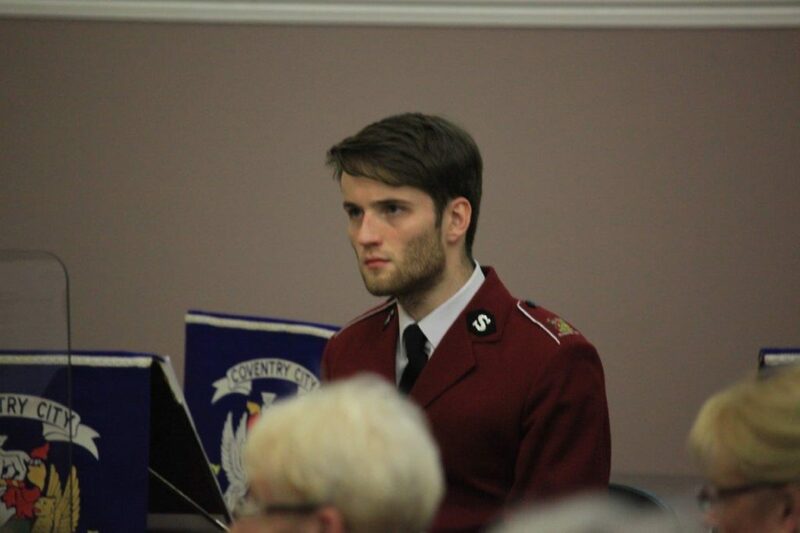 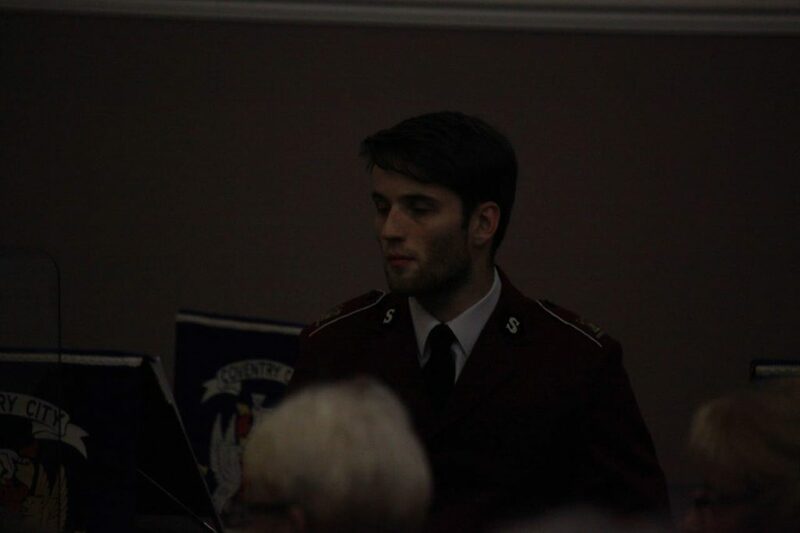 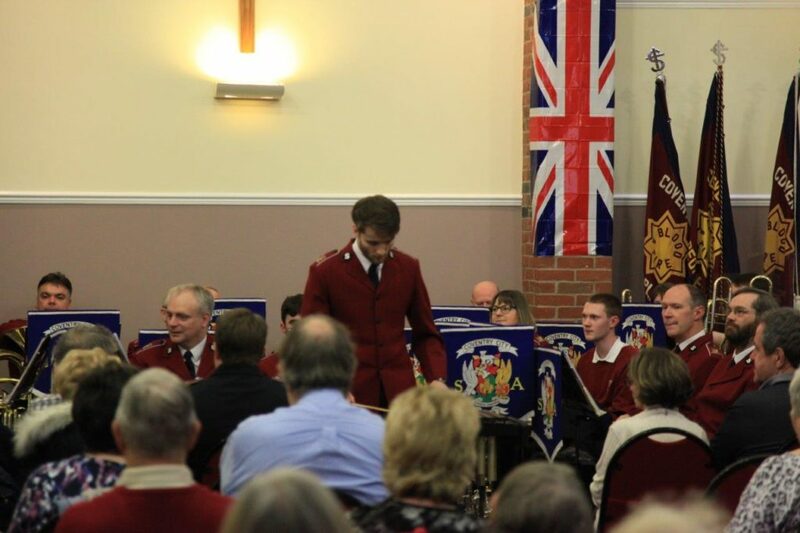 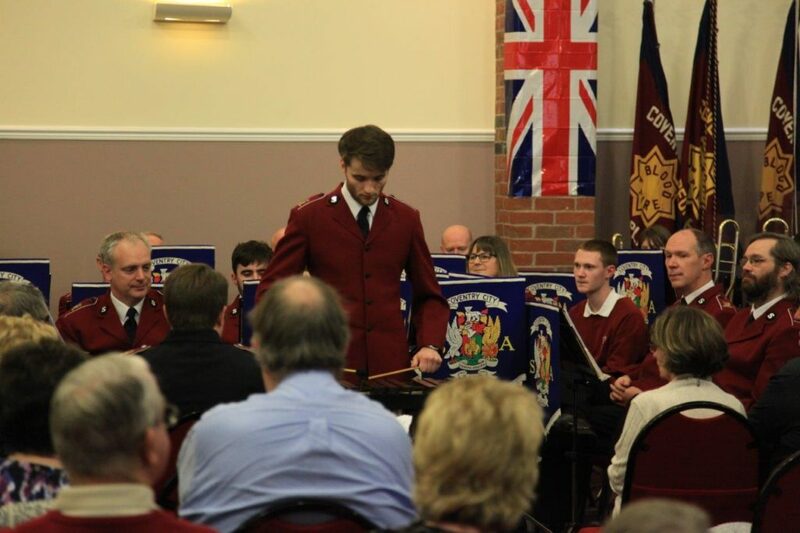 Soloist Sam Ellis on the Xylophone played 'Czardas' receiving the biggest cheer of the night. 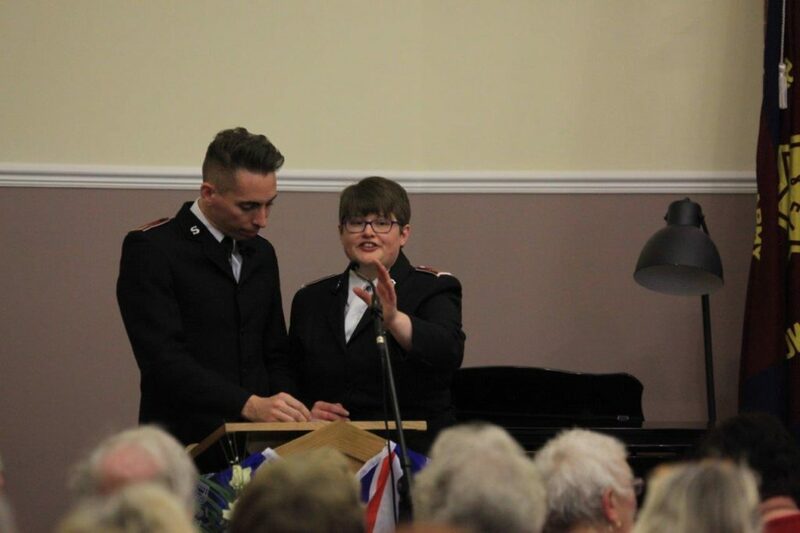 Sam was accompanied on the piano by Mel Ellis with Andrew Wicker page-turning. 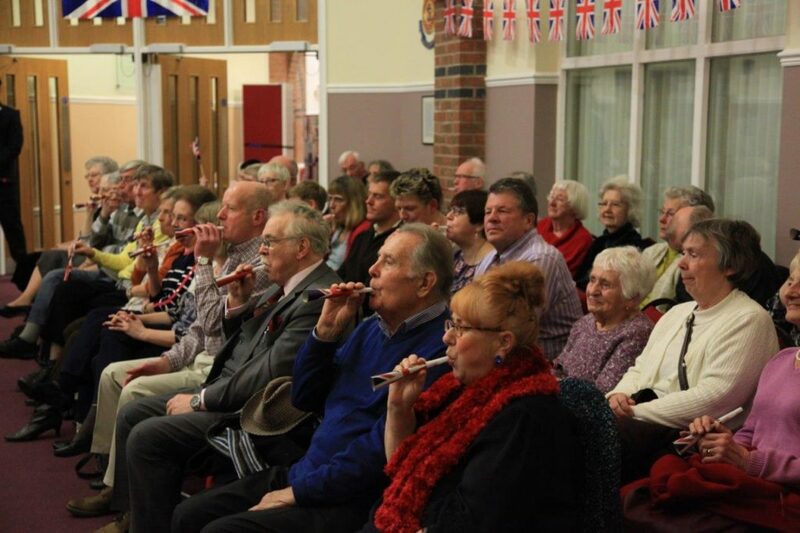 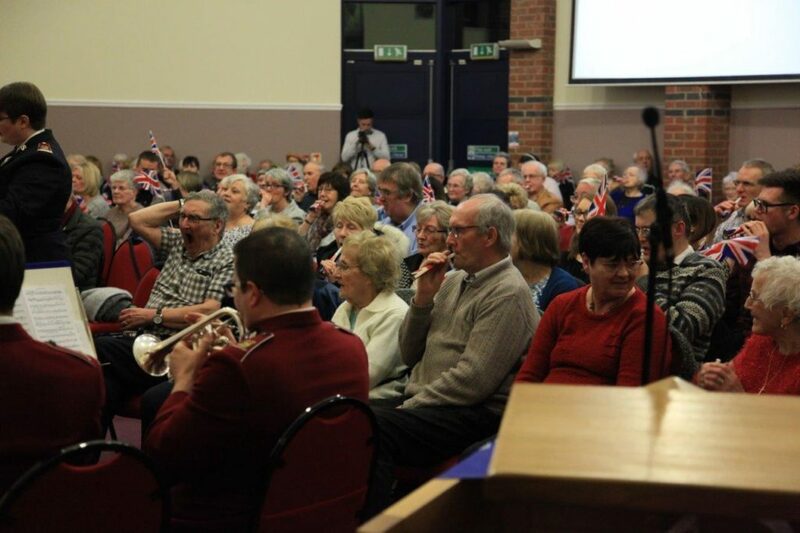 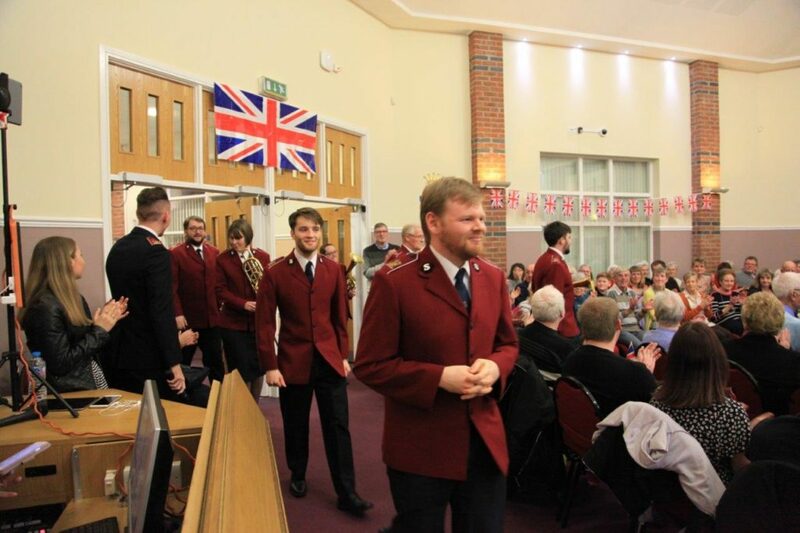 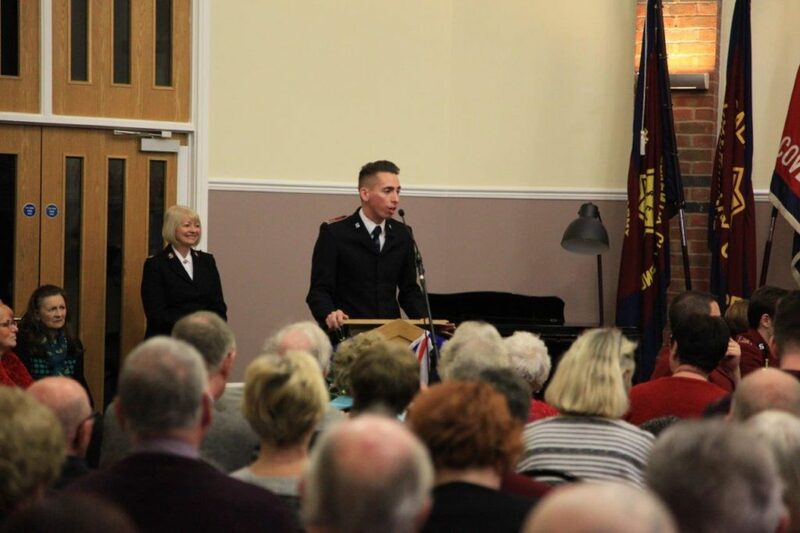 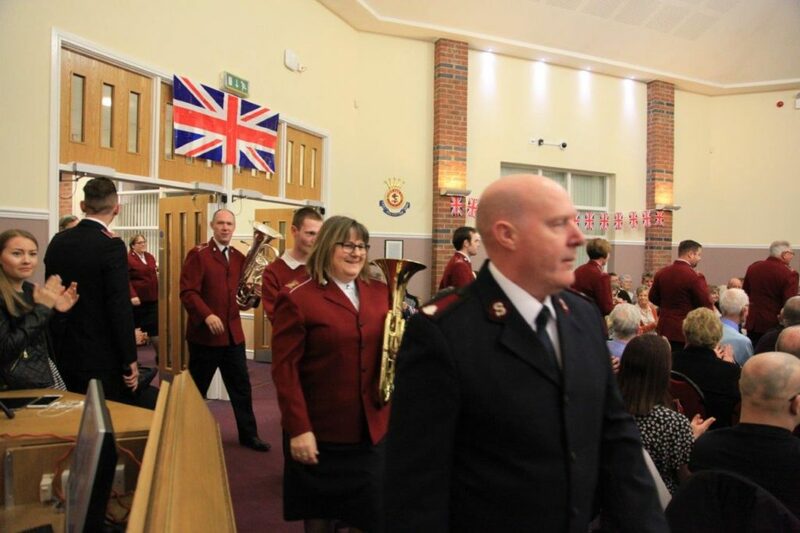 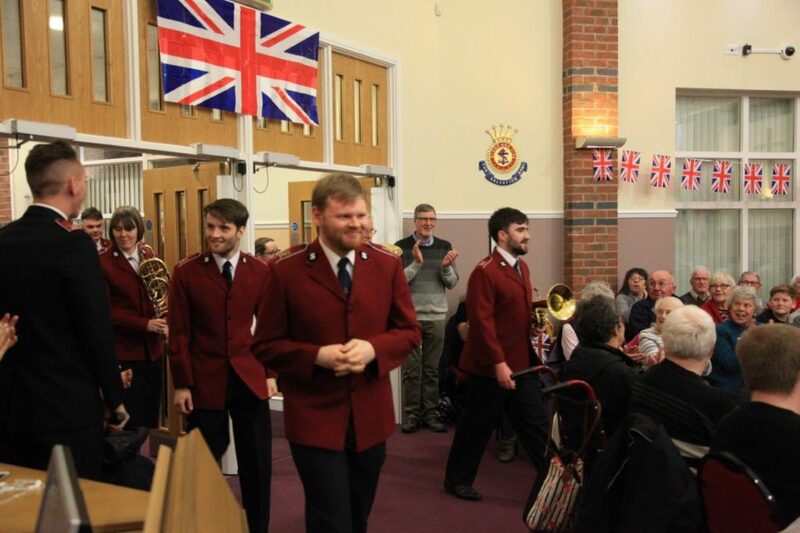 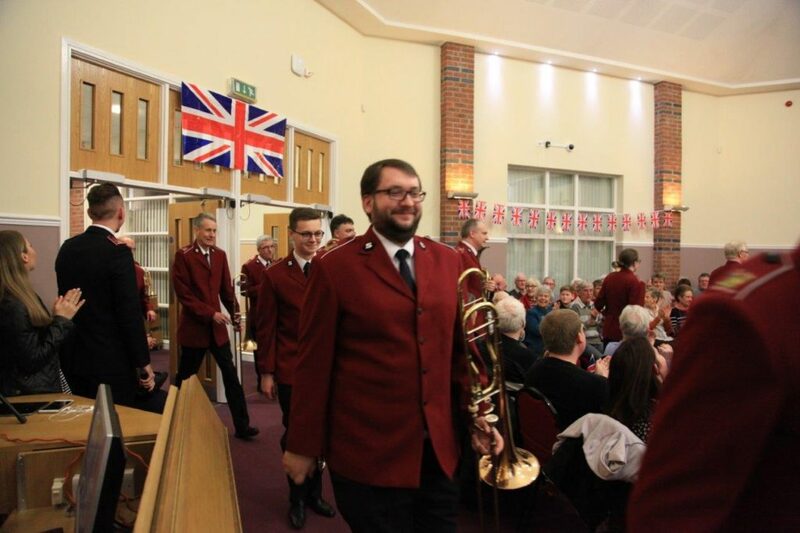 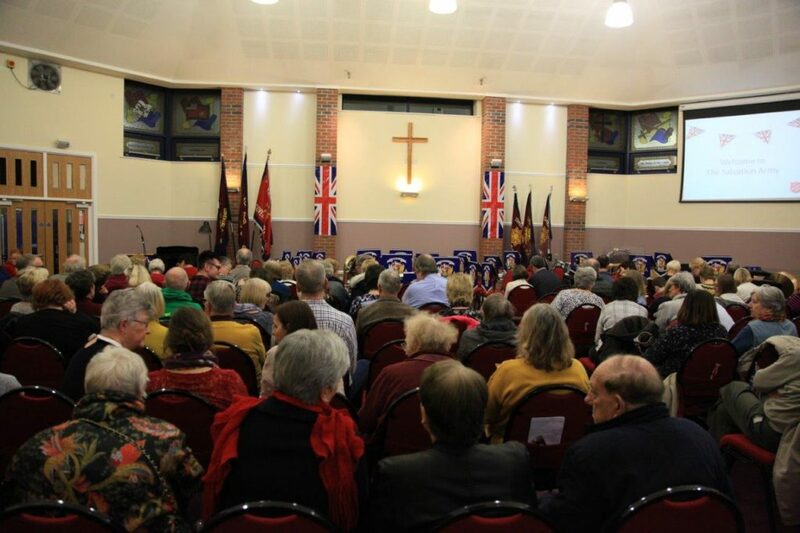 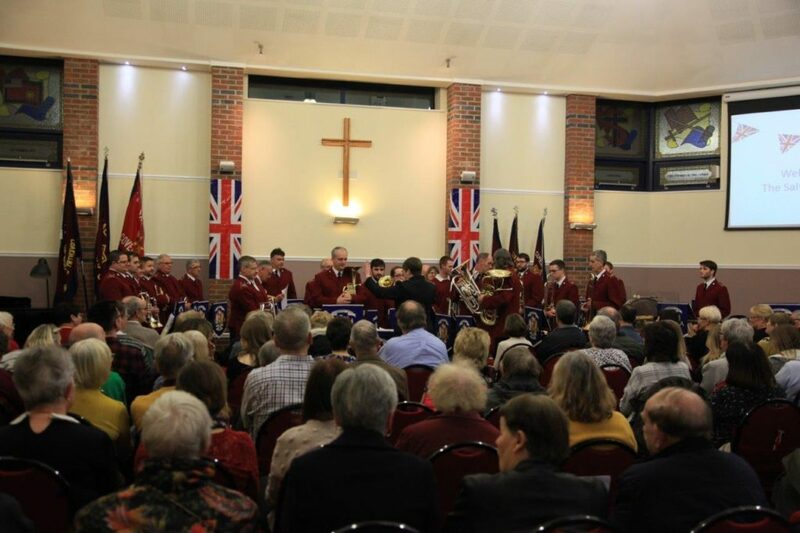 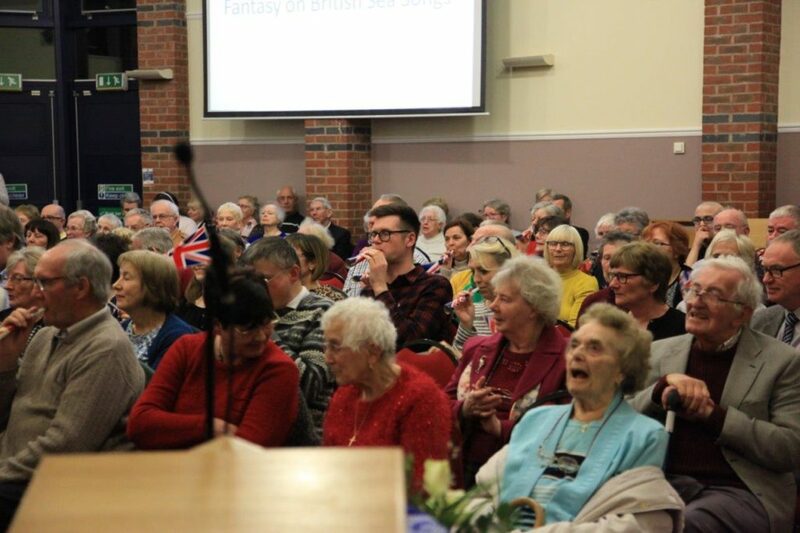 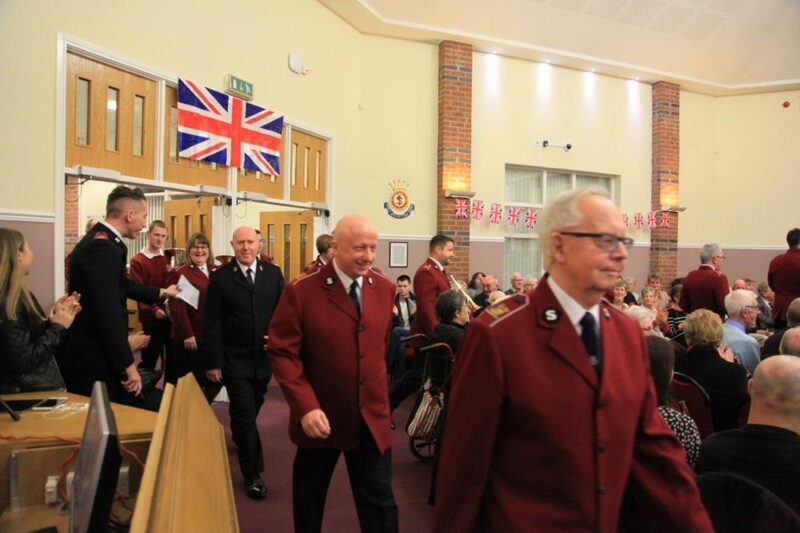 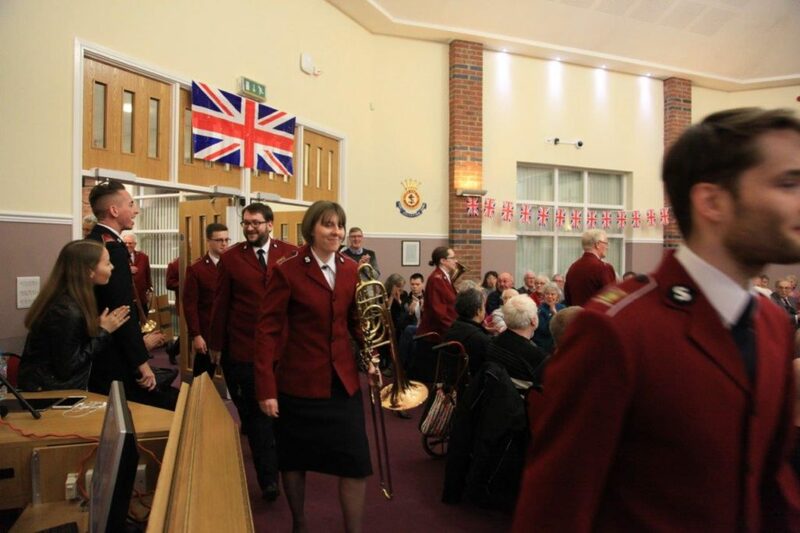 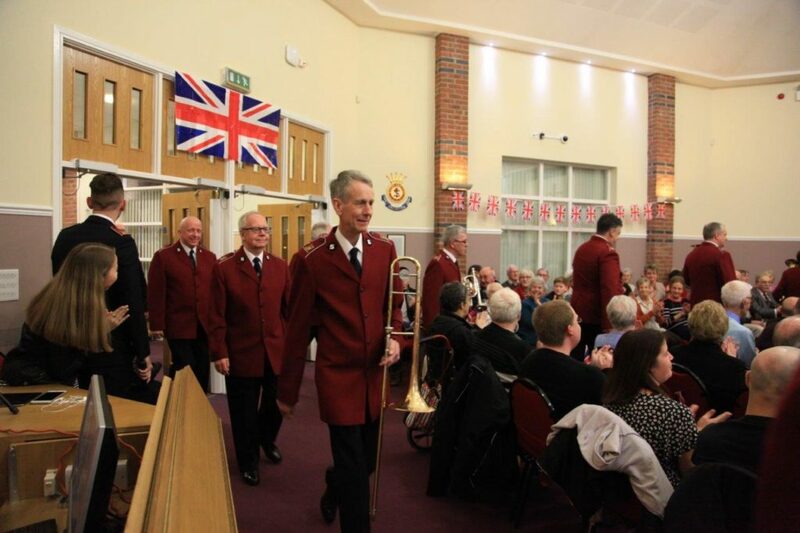 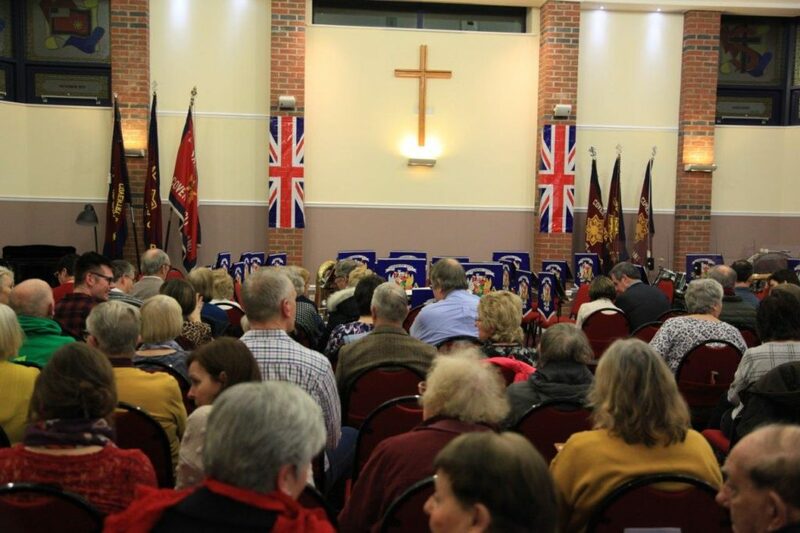 The evening wouldn't be complete without the traditional 'Fantasy on British Sea Songs' and 'Pomp and Circumstance' with the usual participation from the congregation. 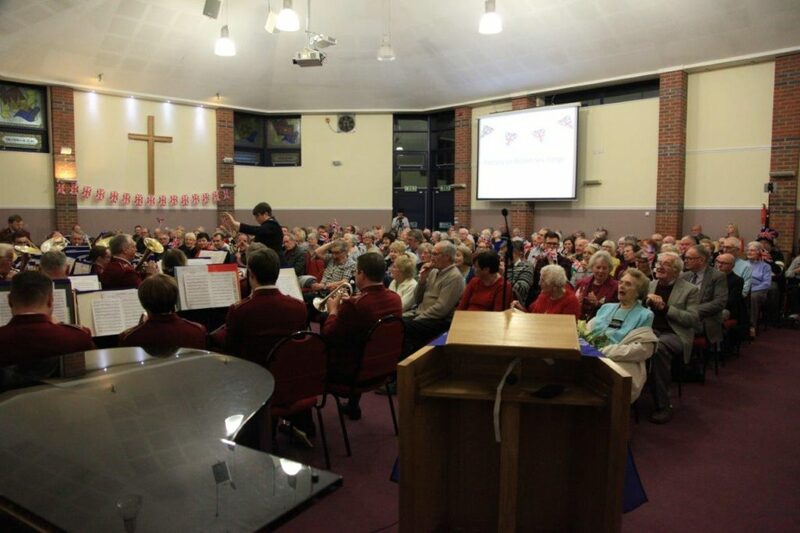 Also, for the second year running we also live-streamed the festival through our Facebook page. 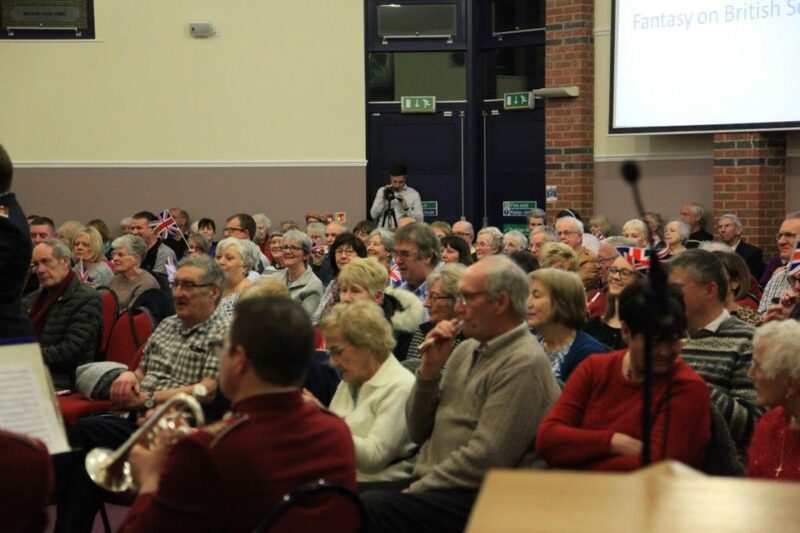 Compere Dean asked those watching about their memories of the 60s and quite a few stores were shared; many about members of the band much to their embarrassment! 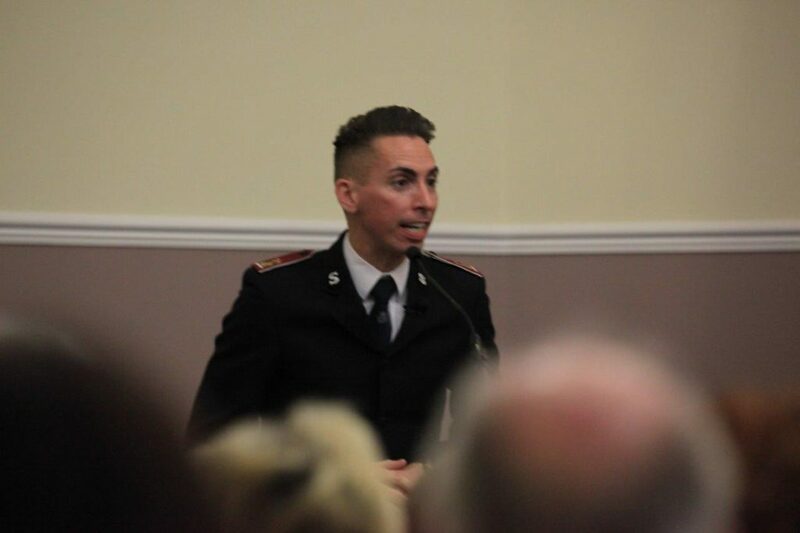 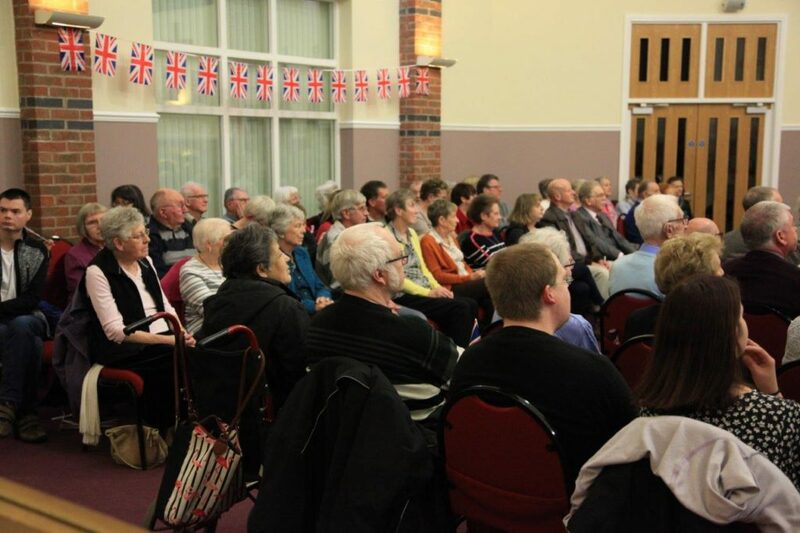 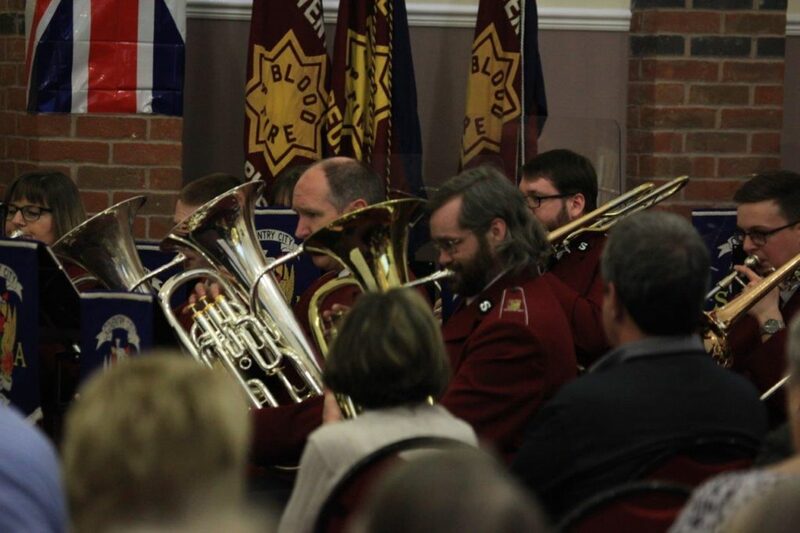 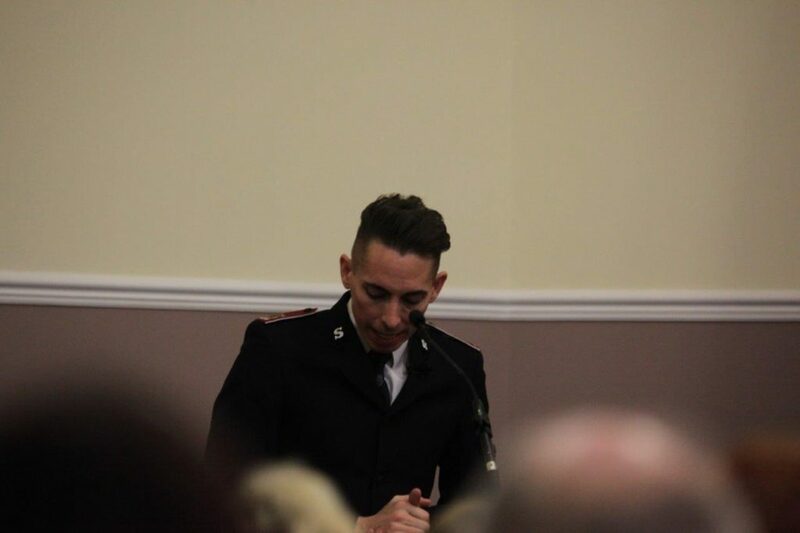 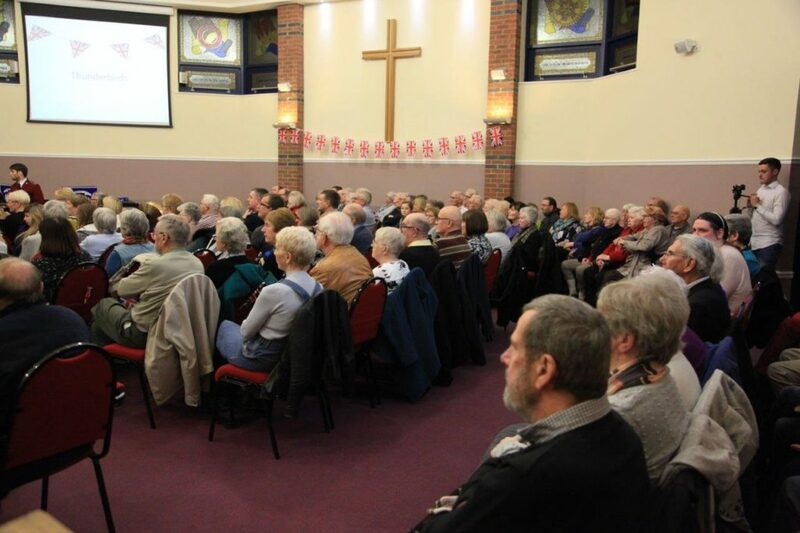 Below is a selection of pictures from the event courtesy of Dave Jessop.